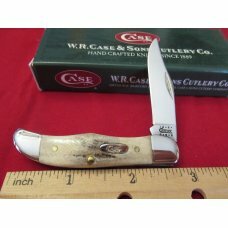 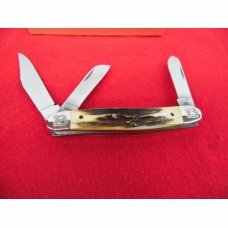 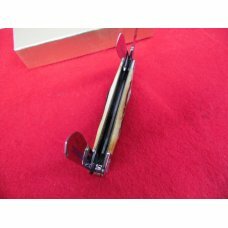 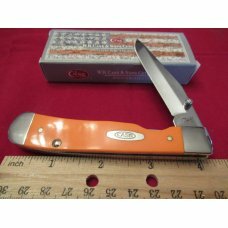 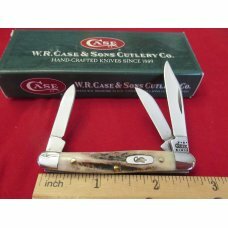 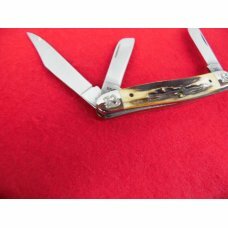 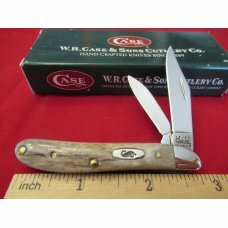 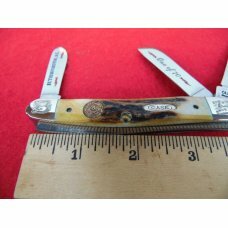 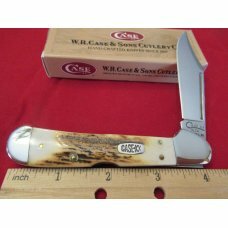 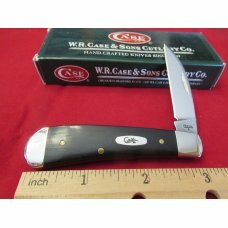 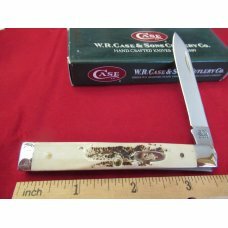 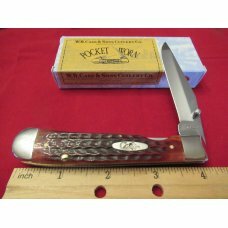 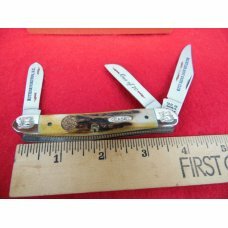 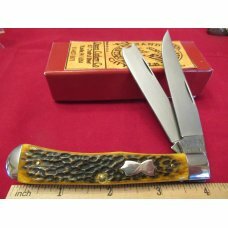 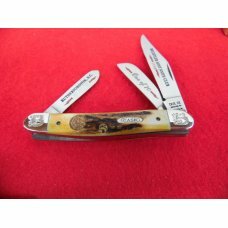 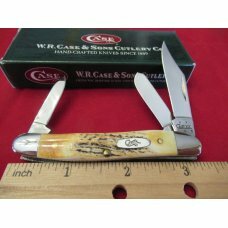 PERFECT KNIVES NOT SOLD HERE BUT NEAR MINT ARE.. 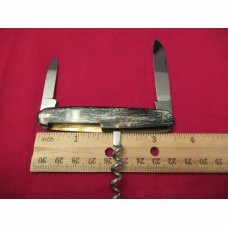 PRODUCED KNIVES IN ACCORDANCE TO THE MEMBERSHIP EACH YEAR. 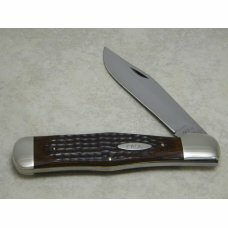 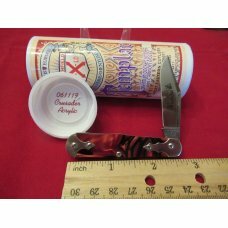 KNIVES WERE ENGRAVED AND NUMBERED WITH SCROLLED BOLSTERS.